Achieve your expected business value from Dynamics 365. * Analysis summary and recommends management presentation, prioritized by impact. 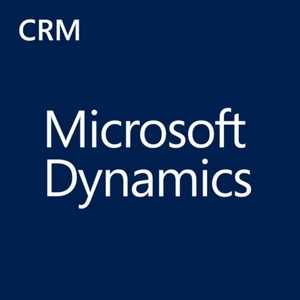 Our experience has shown that the expected business value of Dynamics 365 is not being achieved in a typical Dynamics 365 installation. We think that a sales, marketing or service installation should yield 5 times the return on the invested cost within the first 3 years.